At the SAE 2018 Aerospace Standards Summit, Troy Peterson participated on a panel to discuss trust in models as businesses and governments are placing more and more emphasis on the use of modeling to make design-based decisions. ​INCOSE hosts a panel of regulators, technical societies, customers, and suppliers to discuss the issues surrounding model-facilitated collaboration, Troy Peterson represents INCOSE to shares its contributions toward accelerating Systems Engineering and the overall innovation of complex systems. 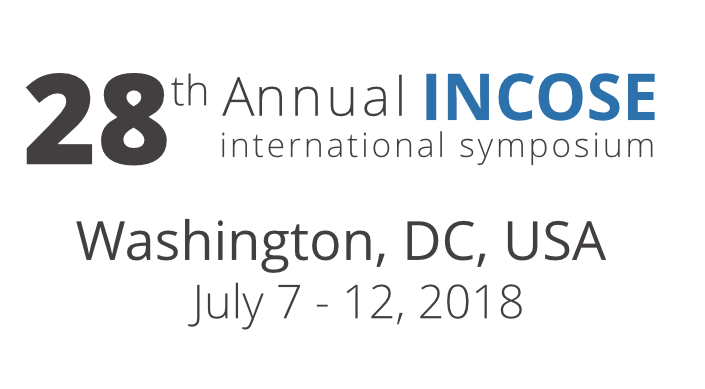 Troy Peterson invited to speak at INCOSE’s 2018 International Symposium in Washington DC as part of INCOSE’s new Lightening Round, a series of talks from thought leaders focused on advancing Systems Engineering through model-based methods. SSI's Troy Peterson and Mark Petrotta speak at NMWS on advancing Systems Engineering. Troy spoke on Digital Transformation, and the Industrial Revolution and Mark presented on Augmented Intelligence, and the value of AI & Machine Learning to Augment Systems Engineers. SSI's Troy Peterson presents on INCOSE's Transformation Strategic Objective directed to accelerate the transformation of Systems Engineering to a model based discipline. Peterson coordinates numerous speakers and highlights efforts of INCOSE colleagues to promote awareness of current practices and advancements in Systems Engineering. Troy Peterson joins a panel of MBSE experts to discuss the state of the art in Systems Engineering and its application in the Energy and Critical Infrastructure domains. 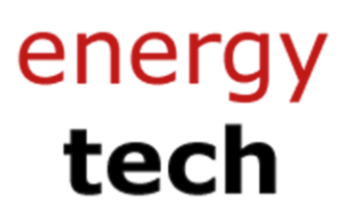 Energy Tech focuses on relevant technology advancements in the energy sector and provides attendees "systems" strategies to dealing with the complex challenges the industry faces. 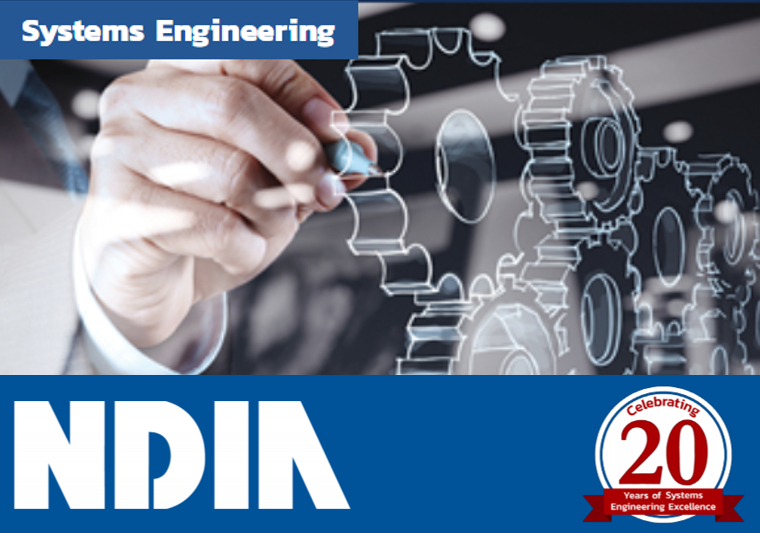 Troy Peterson shares INCOSE's efforts to aid the transformation of Systems Engineering to a model based discipline at the 20th annual NDIA SE conference. 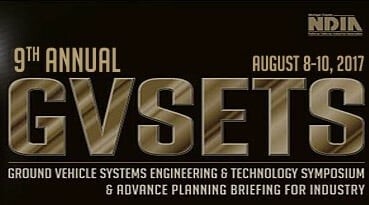 The event focuses on improving acquisition and performance of Defense programs and systems and is supported by the Office of the Deputy Assistant Secretary of Defense for Systems Engineering. WPI hosts first event in a series of state-of-the-art systems engineering seminars at WPI, focusing on aspects of contemporary systems engineering. SSI's Troy Peterson provides perspectives on Systems Engineering Transformation from his INCOSE Assistant Director role to lead the transformation of Systems Engineering to a model based discipline. 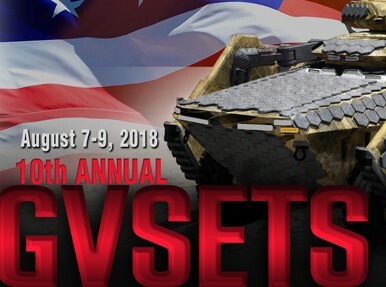 SSI participates in the Ground Vehicle Systems Engineering and Technology Symposium (GVSETS) panel discussion with U.S. Army TACOM Systems Engineering leadership. Panel discusses demand for full life cycle considerations, speed and rigor in the application of Systems Engineering within the Department of Defense ground systems domain. Troy Peterson joins an American Institute of Aeronautics and Astronautics, Inc. (AIAA) Aviation and Aeronautics Forum and Exposition panel of experts in Denver to discuss Model Based Systems Engineering and the technical and organizational challenges in transforming engineering practices to mange the complexity and speed of change today. On Day 3 of No Magic's World Symposium in Allen Texas, Troy Peterson moderates a panel discussing Model Based Systems Engineering (MBSE), Product Development and Manufacturing with Martin Eigner; Michael Pfenning; Matthew Meinhart and Kanenori Ishibashi. Tech Century, an Engineering Society of Detroit and Lawrence Tech publication, highlights SSI. In it, Troy Peterson stated his vision for Detroit, and it's engineering leadership "I believe the Detroit region, has the know-how, culture, and the talent to lead the digital transformation of systems engineering and I'm excited to be a part of making it happen." 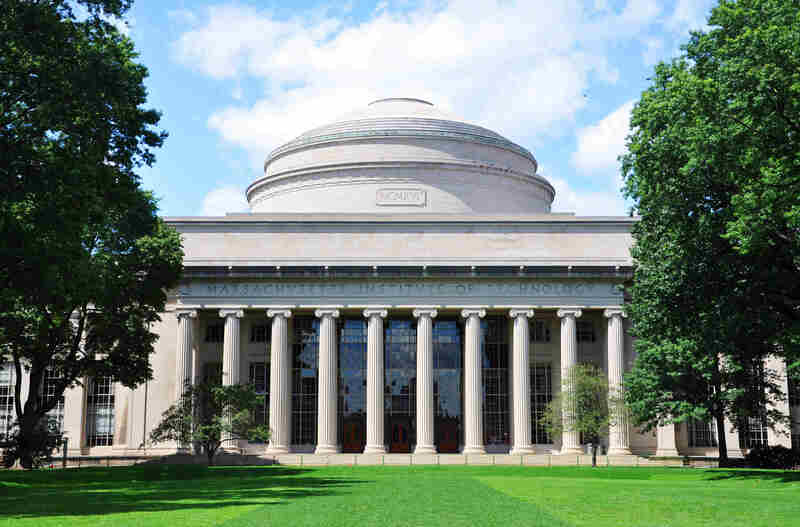 SSI joins the MIT startup exchange becoming a part of the MIT innovation ecosystem for MIT-connected startups. SSI is excited to engage new market opportunities in this technologically diverse innovation ecosystem recognized as one of the most vibrant innovation hubs in the world. 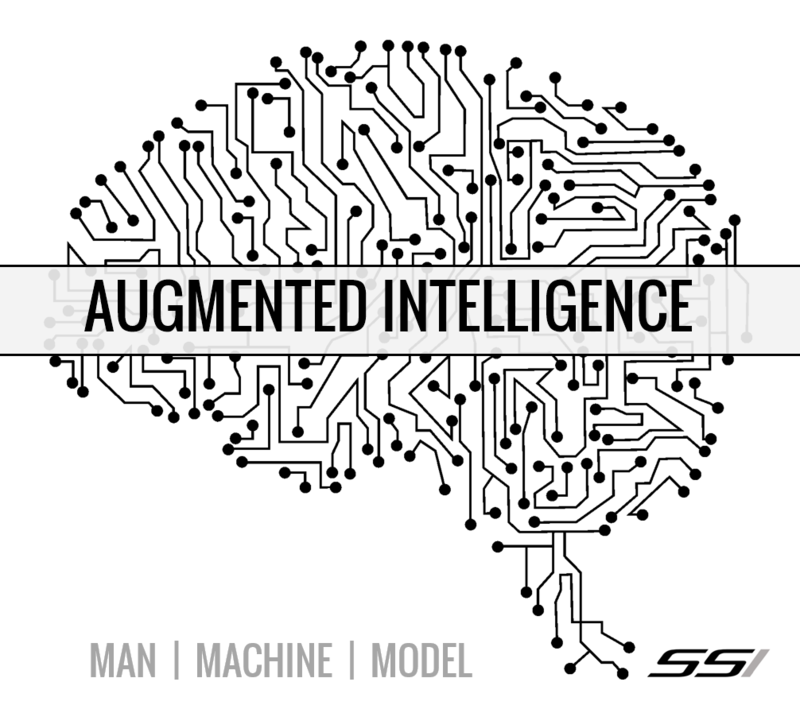 SSI has joined NAMC to provide advanced systems engineering capabilities to the defense mobility enterprise. 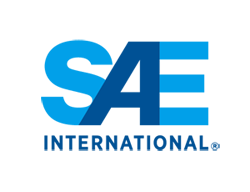 NAMC is a nation-wide alliance of traditional and nontraditional small businesses, large defense contractors and academic institutions involved with research and development ground vehicle and robotics systems and technologies. SSI becomes a Macomb-Oakland University (Mac-OU) Incubator client whose mission is to provide comprehensive development and support services to startup and emerging businesses The Mac-OU Incubator supports economic development by accelerating high-tech businesses, cultivating innovation and encouraging research and development. 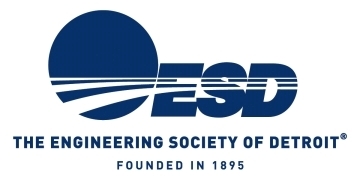 As a corporate member of ESD SSI will have additional opportunities to engage with ESD's over 60,000 engineers from over 3,000 different companies. The corporate membership also extends additional benefits and services of value to SSI and its employees to include facilities, publications, marketing and supplemental employee benefits. 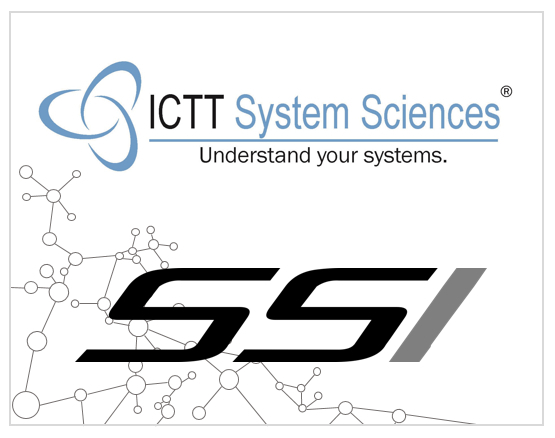 SSI and ICTT System Science Principals, Troy Peterson and Bill Schindel, build upon their collaborative efforts within the International Council on Systems Engineering (INCOSE) to form a strategic partnership. The alliance will jointly expand market opportunity and capability for engagements applying Pattern Based Systems Engineering. 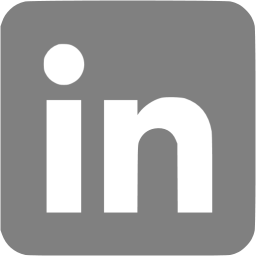 SSI partners with john A thomas & Associates LLC, a veteran-owned small business specializing in management and technical consulting services for worldwide markets. This partnership jointly expands market opportunity and capability for engagements directed to aid senior leaders in strategic development of systems engineering capability. SSI begins support to the US Army Tank Automotive Research, Development, and Engineering Center (TARDEC) via a subcontract. SSI's role is to provide model based systems engineering support services to aid in the development of autonomous vehicle architectures and a digital thread.